Alfred the Great is dead and Edward his son reigns as king. Wessex survives but peace cannot hold. The Danes in the north, led by Viking Cnut Longsword, stand ready to invade and will never rest until the emerald crown is theirs. 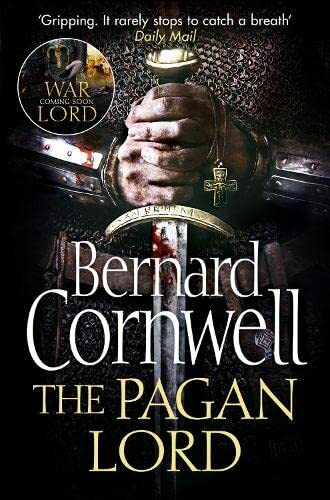 Uhtred, once Alfred's great warrior but now out of favour with the new king, must lead a band of outcasts north to recapture his old family home, that great Northumbrian fortress, Bebbanburg.